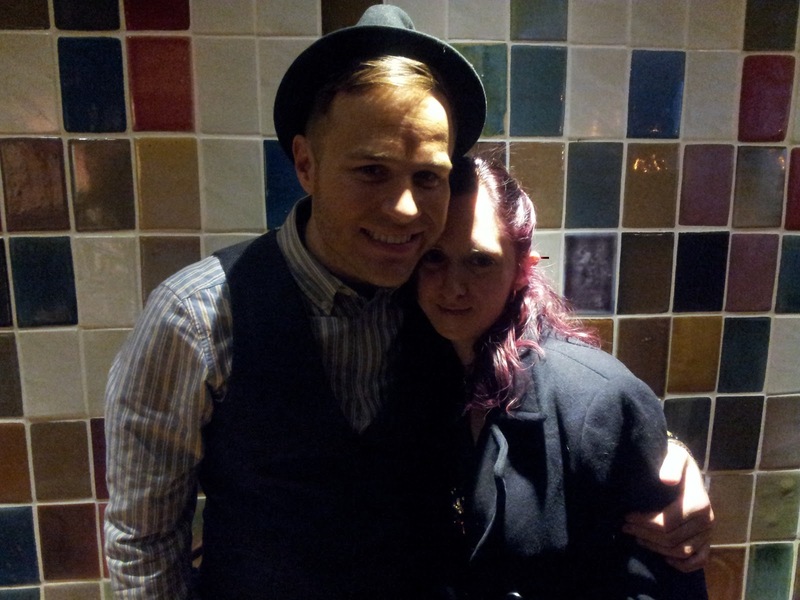 Mummy Of 3 Diaries: What an Amazing day! Today I had a fabulous day. I won a competition last week for two tickets to a private gig to launch the re - opening of my local Nando's in Birmingham's Bullring shopping centre. I wasn't quite sure what to expect but I went along today to find out. OMG what a great day I had! There was only around 100 competition winners in total which wasn't very mean really. We were all welcomed into the new store and greeted with waitresses carrying huge platters of free chicken wings and chicken wraps. They were soooo yummy. There was also huge barrels of free bottle of soft drinks which were re-filled every time they got empty. So with free food and drink, I was in heaven. If you think that was good, I haven't got tot he best part yet. Oh no! 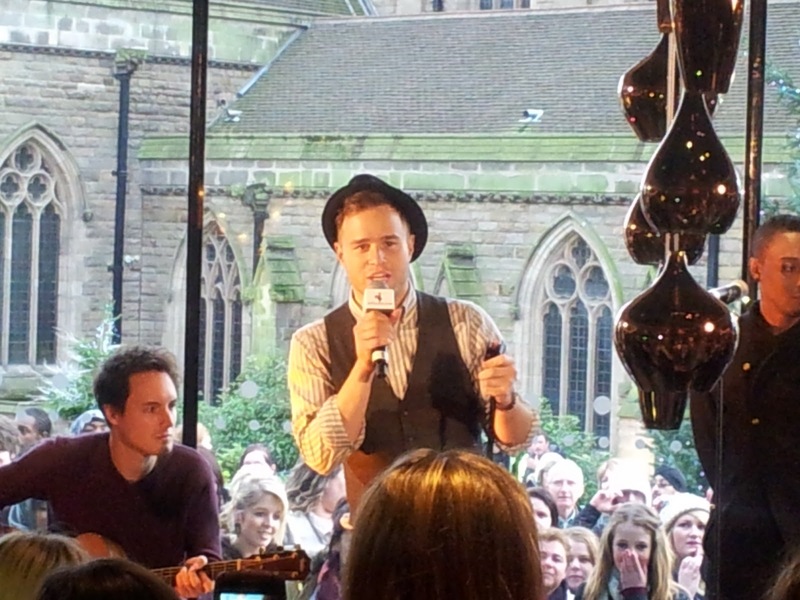 We were all her for a private concert from Rizzle Kicks and the lovely Olly Murs. It was a very exclusive gig, very intimate and really fun. The crowds sang along and everyone seemed to be having a really good time. I was honestly expecting the room to be full of young, screaming teenagers but I was pleasantly surprised as the room was actually filled with both men and woman of all ages. 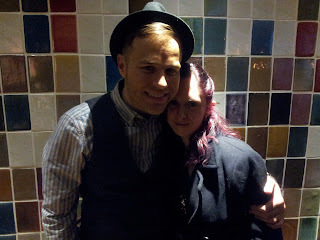 I had such a fab time singing along to some of his songs. It was a really fun experience and really reminded me why I love entering competitions again as prizes like this. Money really can't buy!